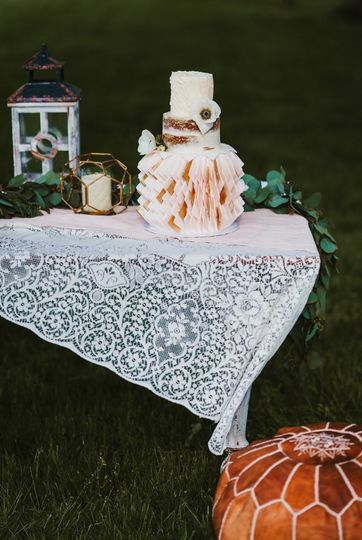 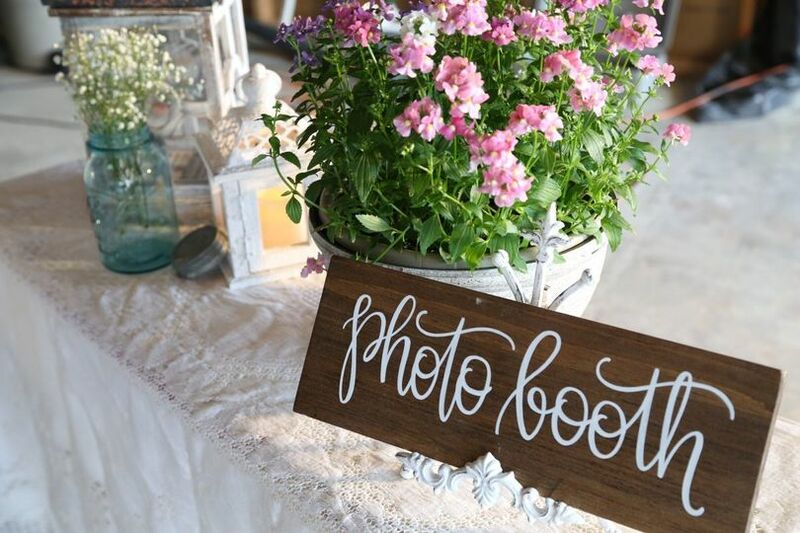 Dahlia Vintage is a wedding and event rentals company located in Loveland, Ohio. 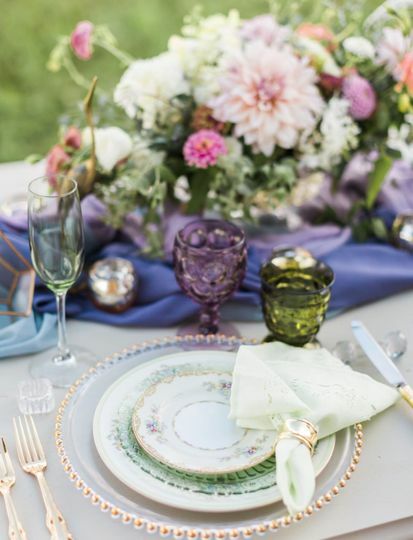 The team at Dahlia Vintage offers a wide selection of beautiful tableware, accessories, and decor that will add the finishing touches to your dream wedding. 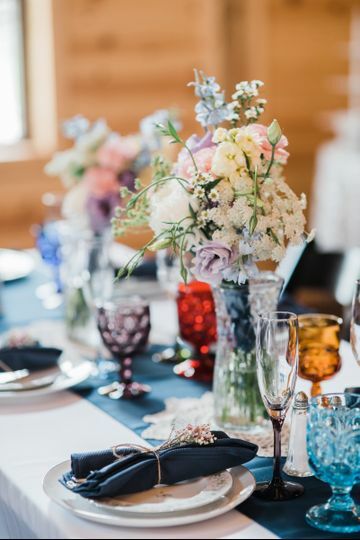 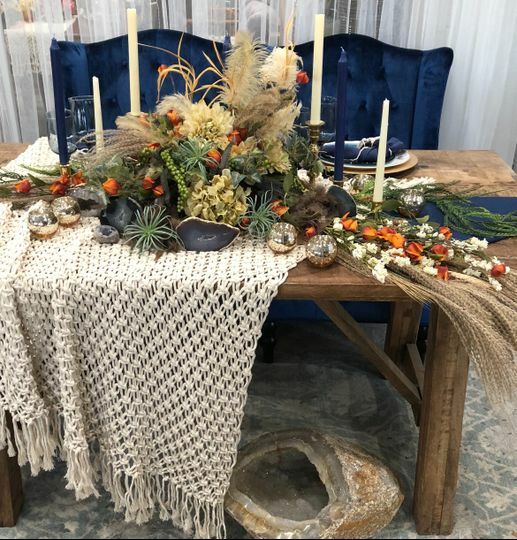 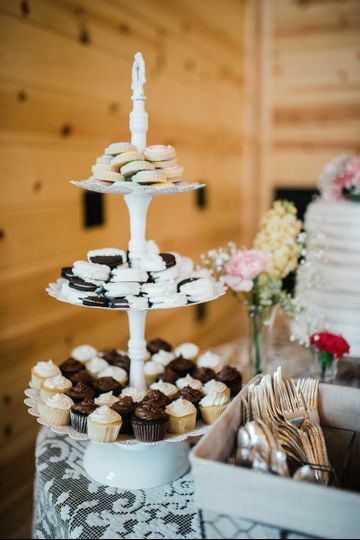 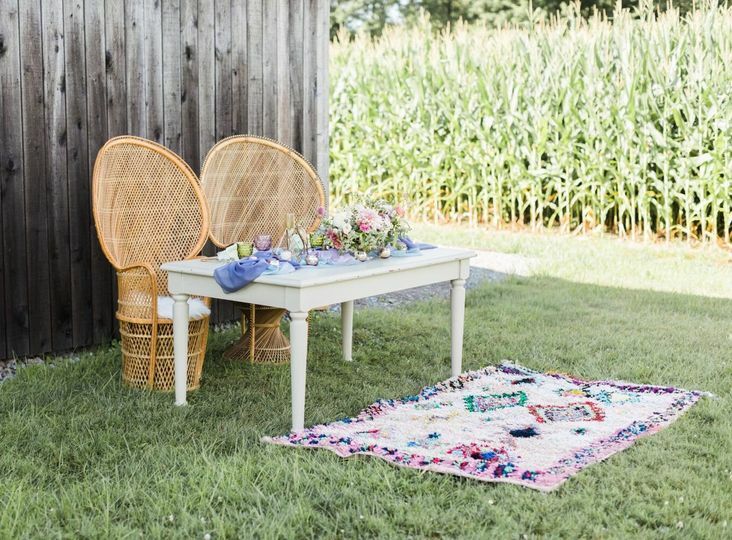 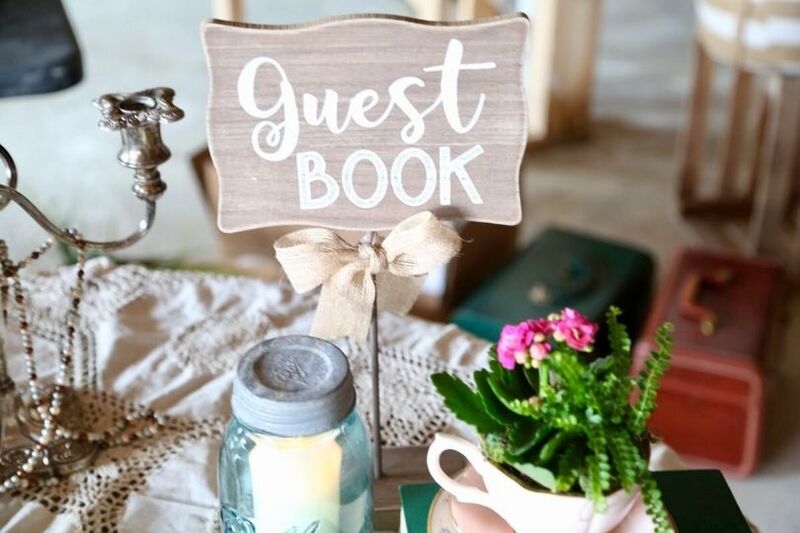 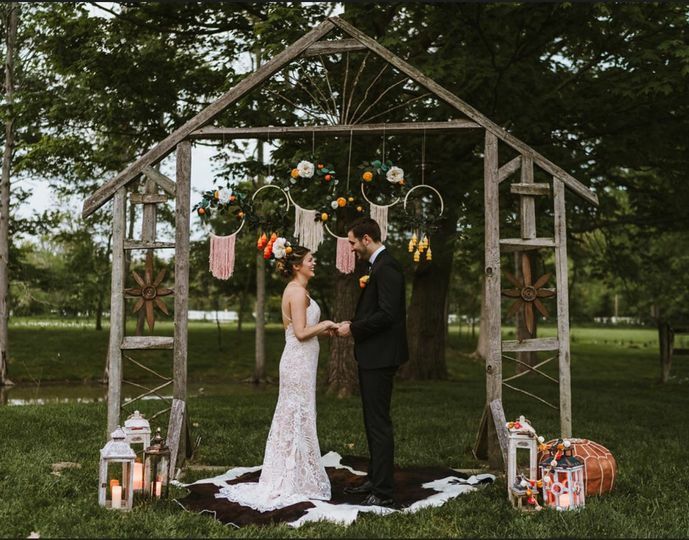 They specialize in vintage and period-piece event rentals, and will select and stage the perfect pieces to create a beautiful, memorable setting for your wedding celebration.